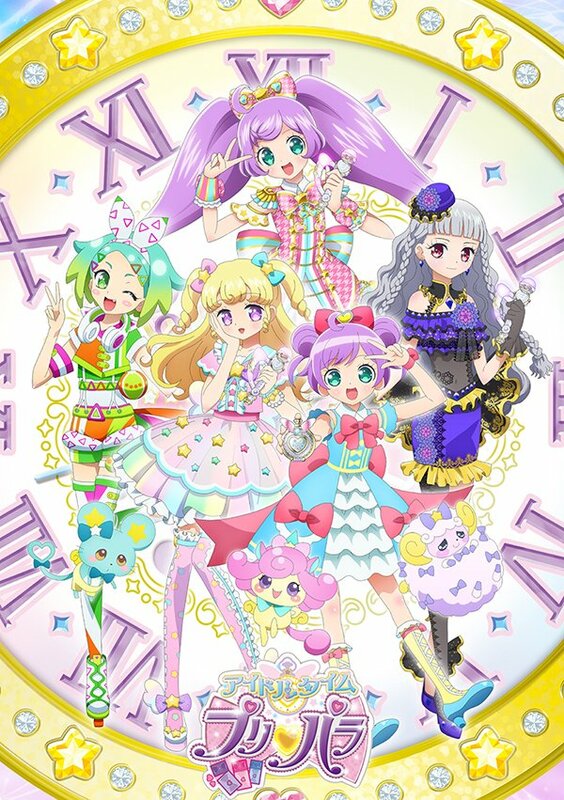 It has been announced on August 19th that Mia, the legendary Kami idol and part of the group Saints, will appear at some point in Idol Time PriPara. Just like Mia in DMF, she will be voiced by Ookubo Rumi. I don’t know how her family name is read, but it’s 華園, different from Ageha. 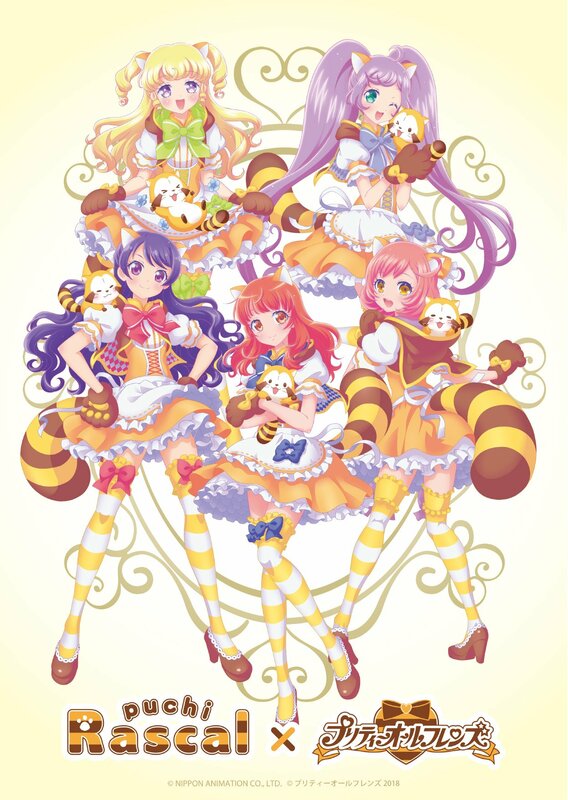 They updated the official Idoltime PP anime site too with Mia. Her description doesn’t say anything different than above though. So, I remember back when the first PP movie was released, the one with the Pretty Rhythm routes. 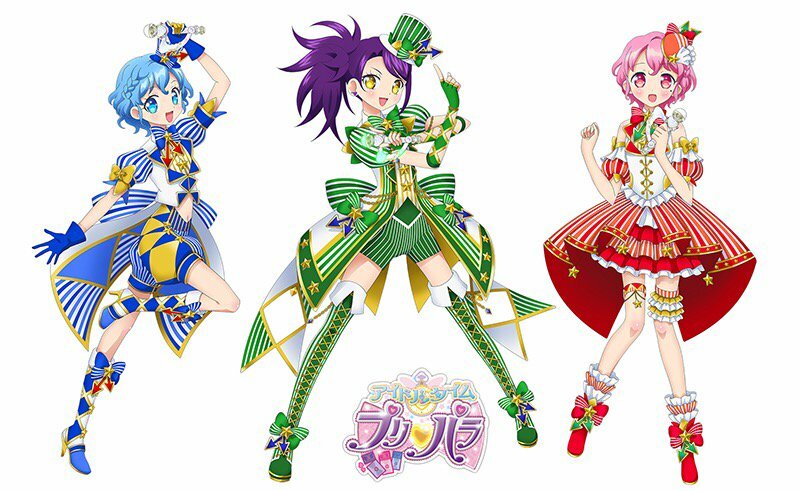 Back then, PR Director Hishida Masakazu said in a very long interview I translated that the Pretty Rhythm characters who appear in the movie aren’t real, that they’re just data made from the matrix thing existing and accumulating data from both Pretty Rhythm universes and PriPara universe. And so, the Saints aren’t real too. But he added that it’s just his own explanation, and that one day they might use Saints in the PriPara TV anime and give another explanation or say something competently different about them. I don’t know what they’ll do with Mia, but I know it won’t be good enough. 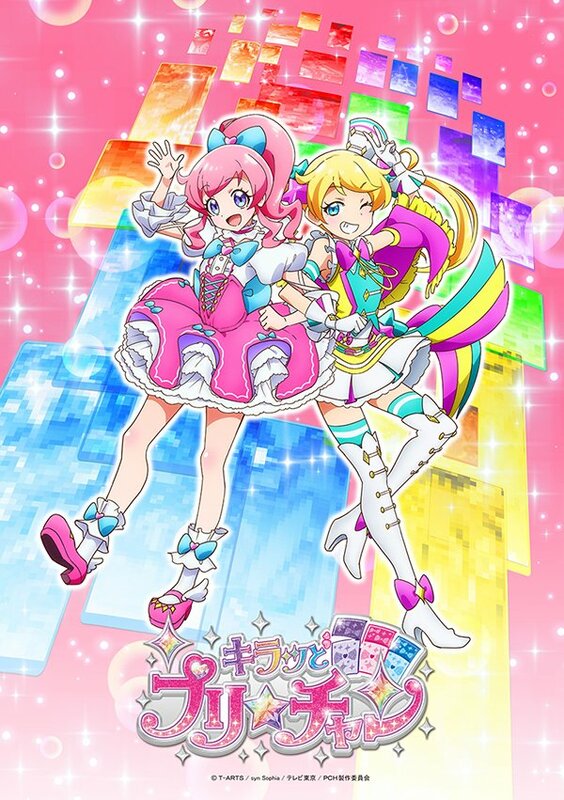 PriPara is wasted potential:the anime. At least I’m mature enough to not care, and won’t get angry or say stuff like they’re ruining the lore or retroactively ruining Mia if they write her in a real dumb way. I can expect this seeing what they already did for so many characters in PP so far. IIRC in PP episode 1, they say Saints has been retired for 4 years. 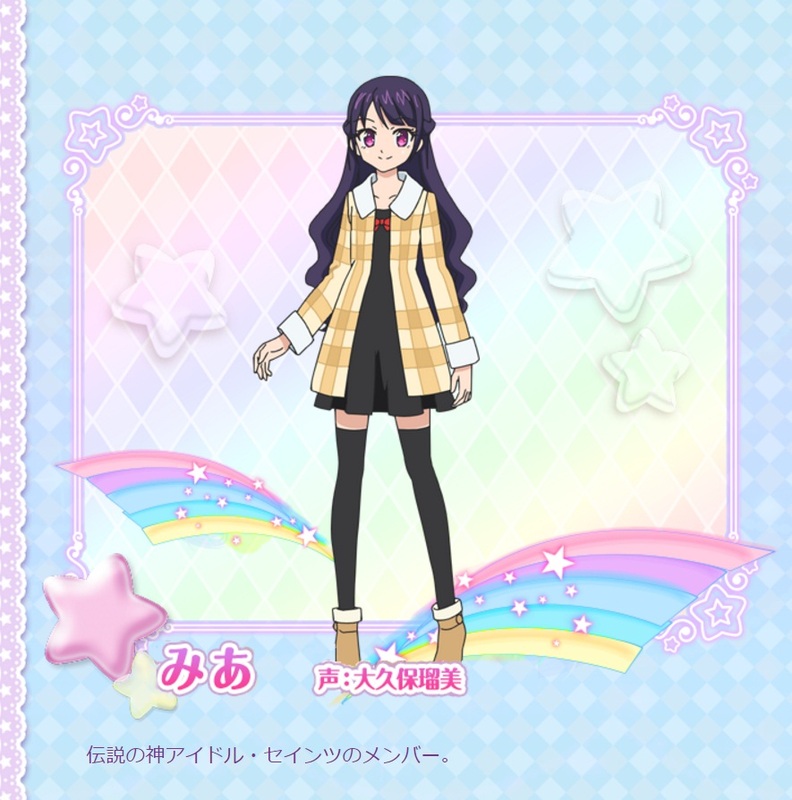 And IIRC at least two years have passed in PriPara since the beginning, which explains why she looks older. She slightly looks a bit like her future self shown at the end of Grateful Symphonia in DMF episode 50. This probably means Saints version of Aira and Naru will appear soon as well. 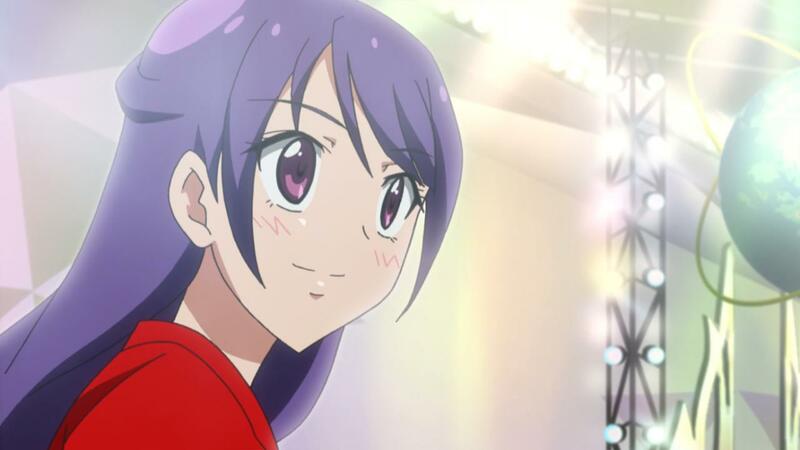 Now, I’m wondering if they’ll introduce more Pretty Rhythm characters or if it’ll only be those three. If they introduce more, it could be a good basis to make a full crossover. They already teased a tenth anniversary project for 2020 and 2021. 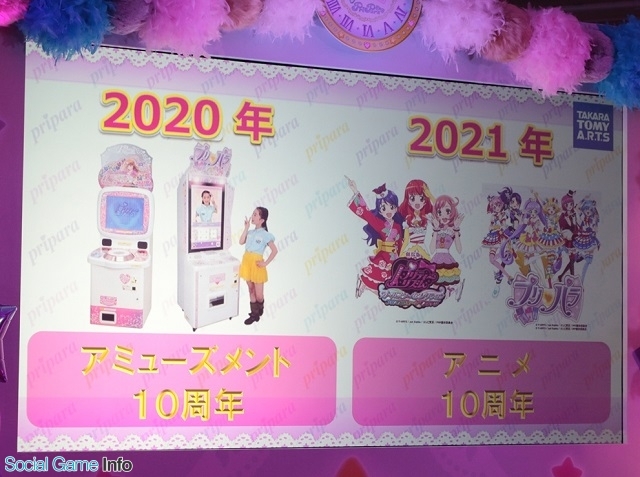 2020 will be the game’s 10th anniversary, and 2021 the anime’s( Pretty Rhythm Aurora Dream to be exact). I wish they make a AD DMF RL Kinpri Idol Time PP all series crossover. 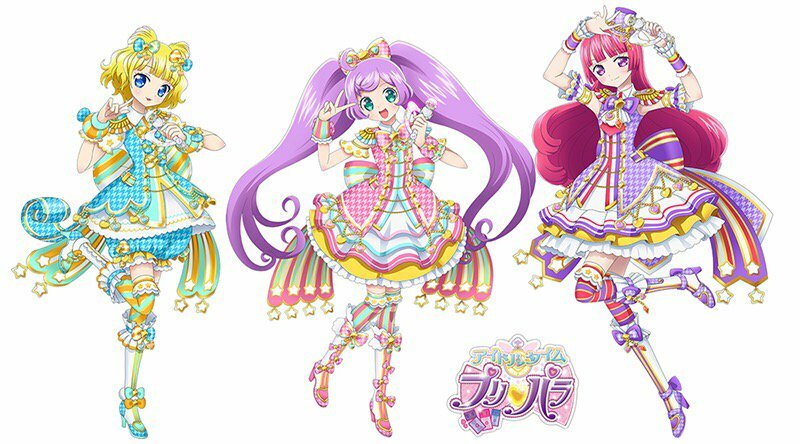 In any case, now I really need to watch PriPara season3 and catch up all the way to season 4/Idol Time. Oh and they’re also adding a new girl called Shuuka. (probaly pun on shuukan/week and the characters all have time related names). And she has the same family name as Mia, 華園, so she’s probably her sister. Speaking of Mia, I posted it on twitter but maybe you haven’t seen it: On August 20, 2000 JP time, there’s a show airing with Rizumu and So Min’s seiyuus, and the guests will be Mia and Karin’s seiyuus, and they’ll play the DMF board game. 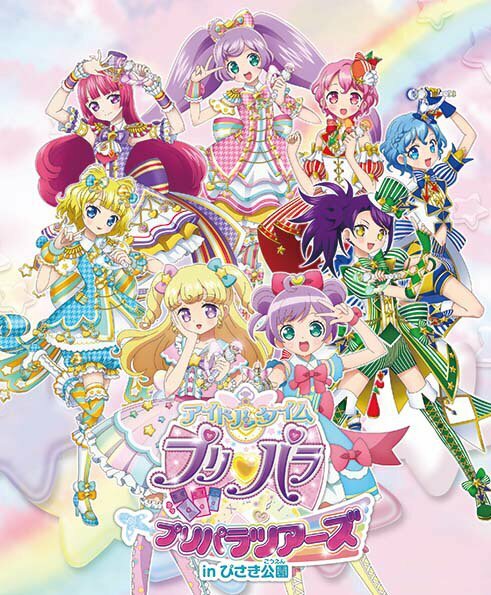 This entry was posted in Opinions on..., Pretty Rhythm, Pri Para and tagged Idol Time PriPara, Pretty Rhythm on August 19, 2017 by rockmanshii.